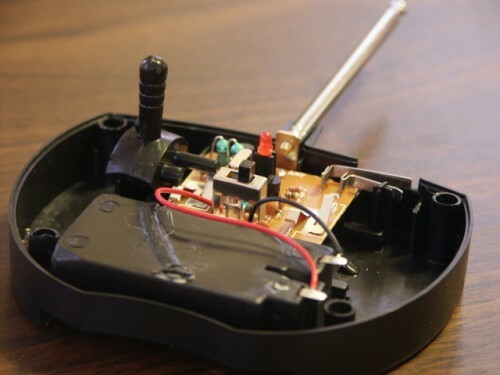 ← FREE Zedomax Electronic DIY HOWTO Project E-Book Download! If you are currently looking into RC projects using the iPhone to control, here’s a great iPhone DIY that shows you how to use the iPhone as an RC car controller. 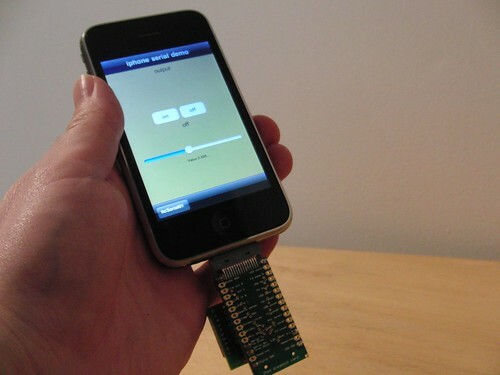 You can also refer to this iPhone Hack where an 18 year old uses iPhone as RC controller. Layering different simple systems together to perform one complex task is really at the heart of what engineering is all about. In this project we show how it is possible to utilize different technologies and piece them together to controll an inxpensive RC Car, with an iPhone. With the NerdKit serving as the bridge between the computer and the R/C Car, it is as an example of how useful microcontrollers can be when they serve as the glue that makes complex systems work together, and how with an understanding of microcontrollers a neat system like this one is achievable as a Do-It-Yourself weekend project. One Response to iPhone DIY – How to use iPhone to Control an RC Car! Check out more interesting categories: Consumer, Design, DIY, Educational, Entertainment, Gadgets, Hack, HOWTO, iPhone, iPhone 3G, Misc, Projects, Smartphones. Dash, in-car Navigation Company Launches their API! 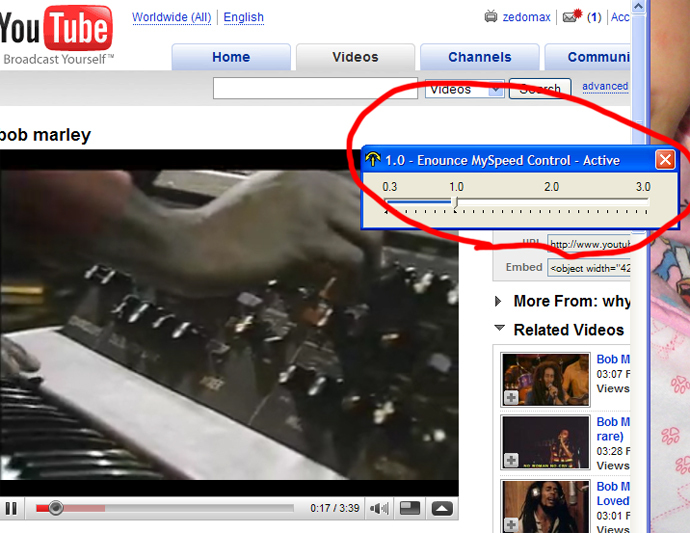 YouTube Hack – How to Control YouTube Video Speed! Computer Hack – How to Build a PC Computer in 8 Minutes!